Tackle all of those big painting projects with the Duck Painter Cap. 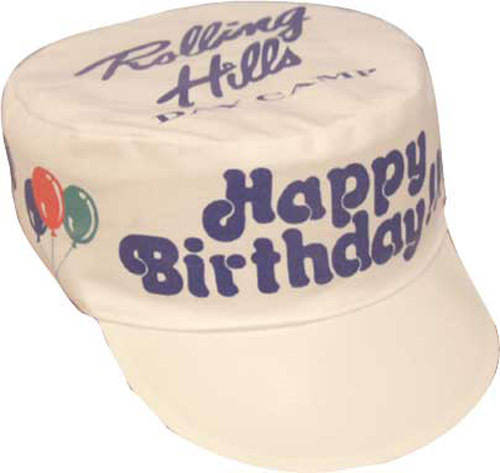 This white duck painter’s cap includes a molded visor, elastic back and crepe sweatband. 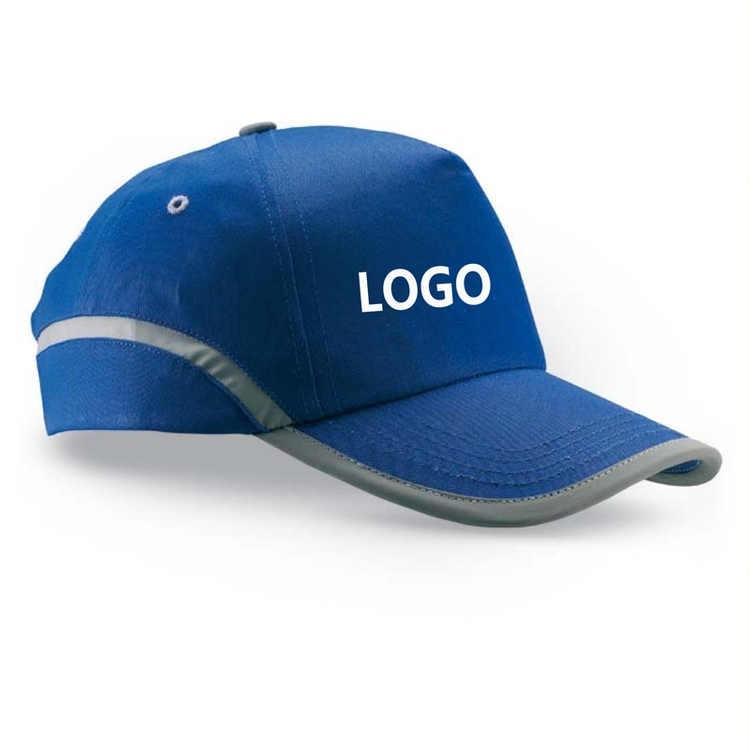 The item also has a 360 degree printing wrap-around for you to include a personal message or your company logo. This item is perfect for painting companies, artists or to just paint your own home. The Duck Painter Cap can give you the protection you need while painting. Sublimated Infant Beanie Hat / Cap with logo. 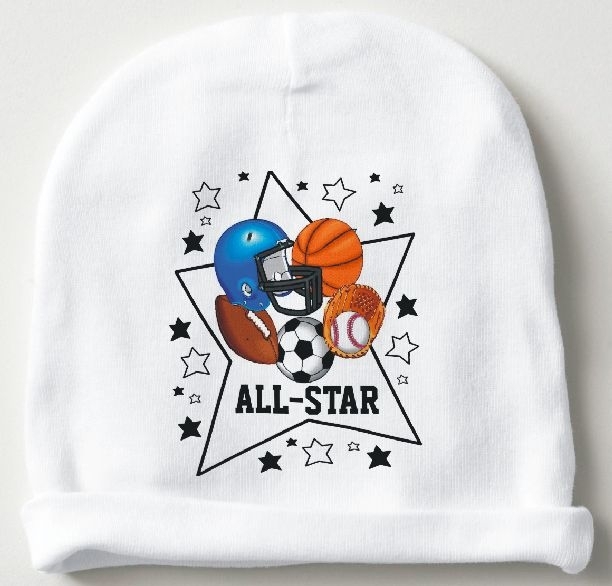 This infant cap includes up to full color. Choose from size 0-6mo, 6-12 mo., 12/18 mo. 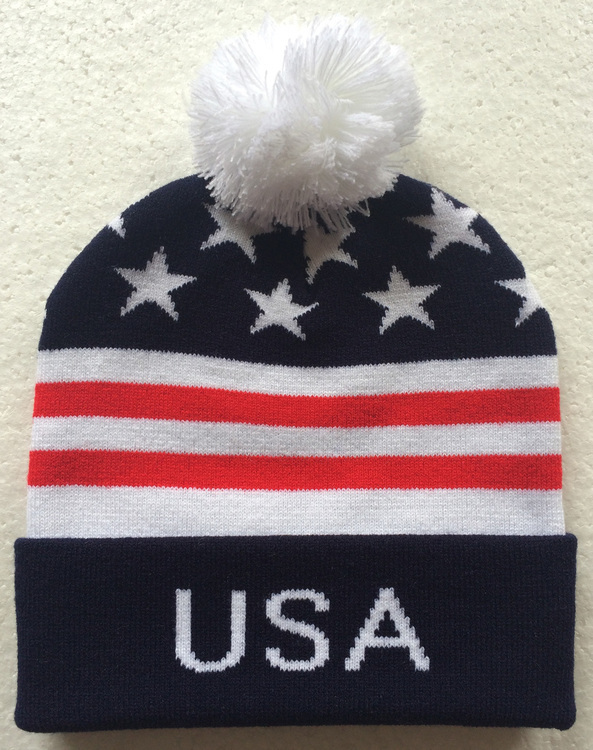 Infant White beanie has Interlock Knit 5.4 oz. Great give a way at women's centers, birthing centers, hospitals, doctors offices and more. 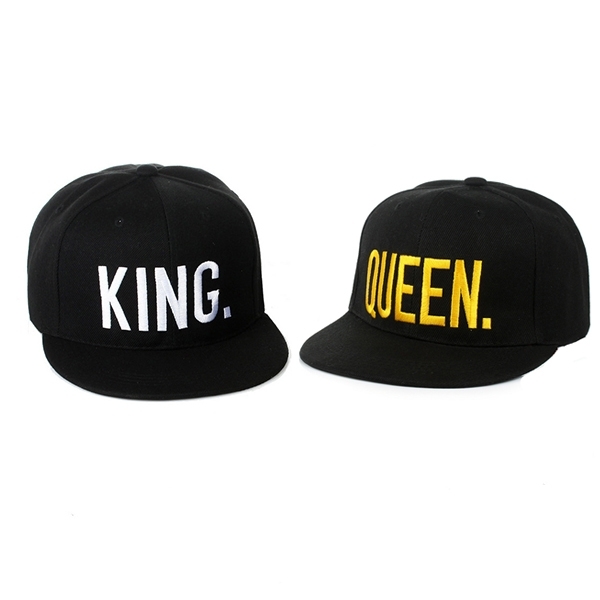 Hip-Hop Hats King and Queen 3D Embroidered Lovers Couples Snapback Caps, is made of Polyester with adjustable size at the back. 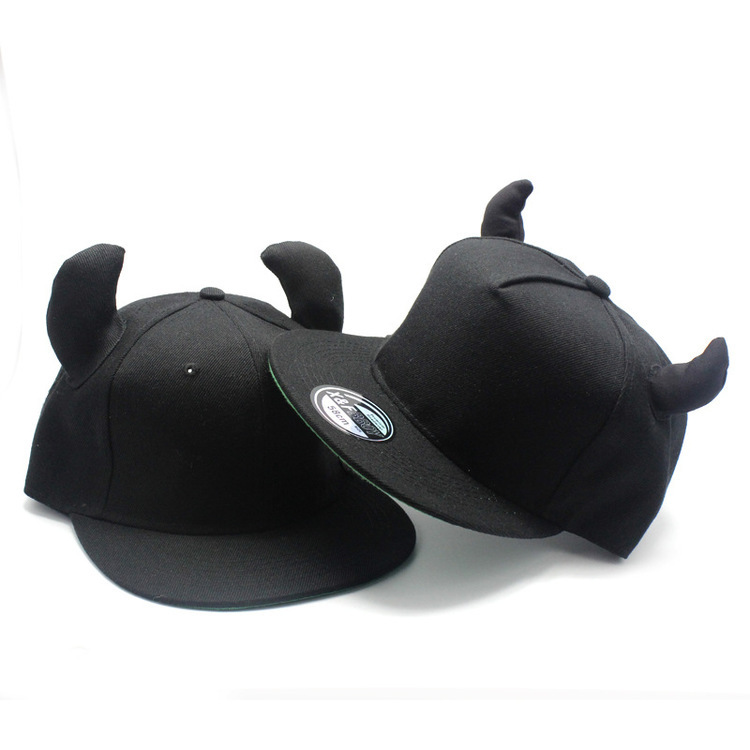 Adjustable Baseball Hats Caps "Kiss My Bass"
24 pcs of adjustable baseball hats. 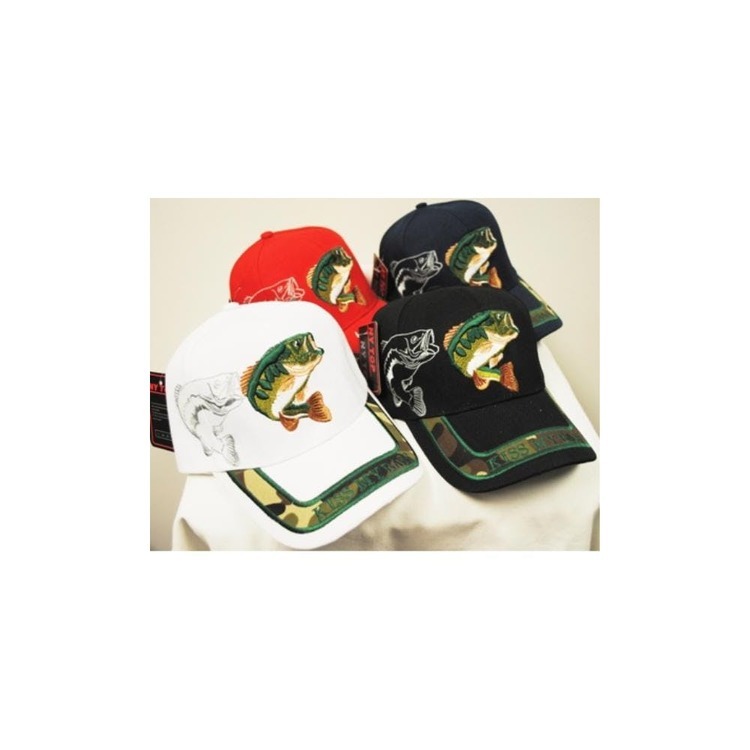 "Kiss My Bass"
LED Baseball cap is made of 100% cotton. Lighted hat, easy "on/off" switch concealed in the brim,can adjust the size. Logo are Customized. 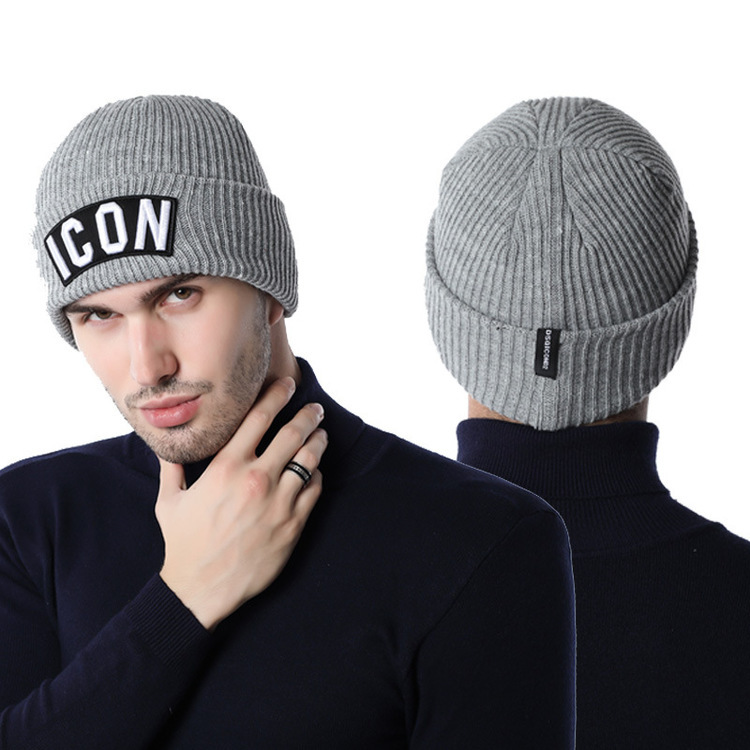 The cuffed beanie hat / cap come in a free size that can be adjusted on men & women head with comfort and coziness guaranteed. 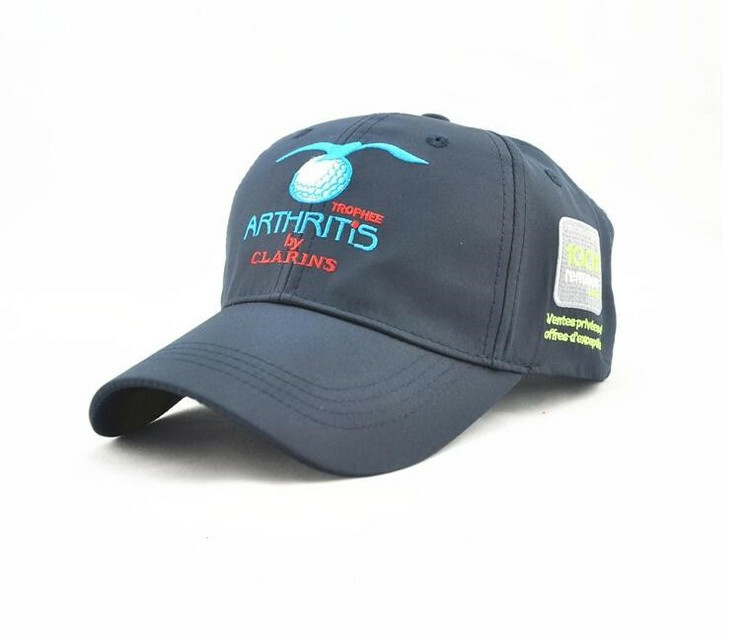 The cute baseball hat cap made of 100% cotton and features 6 panels adjustable Velcro tab. Custom logo is available. 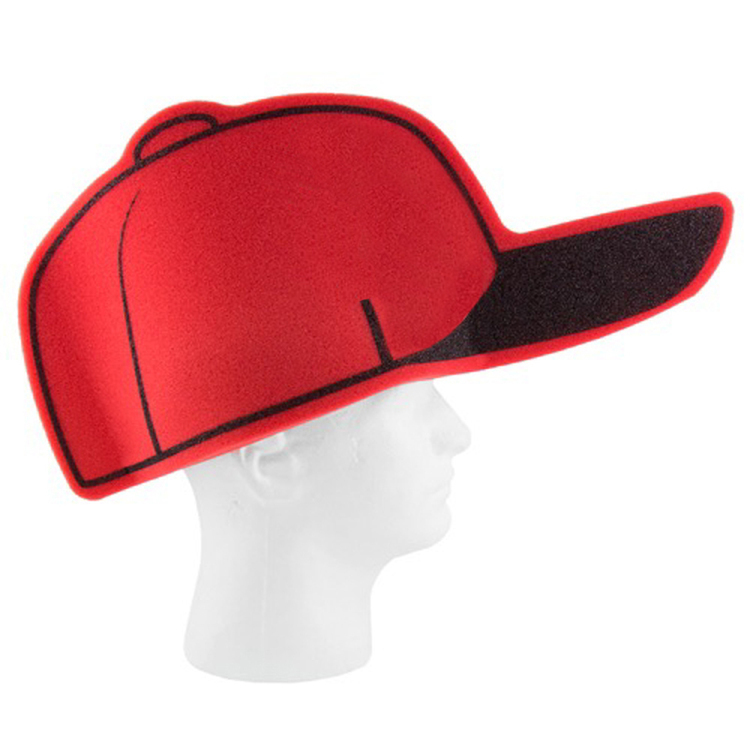 Every inning gives your brand a chance to shine with our foam sports novelty baseball Cap Hat. 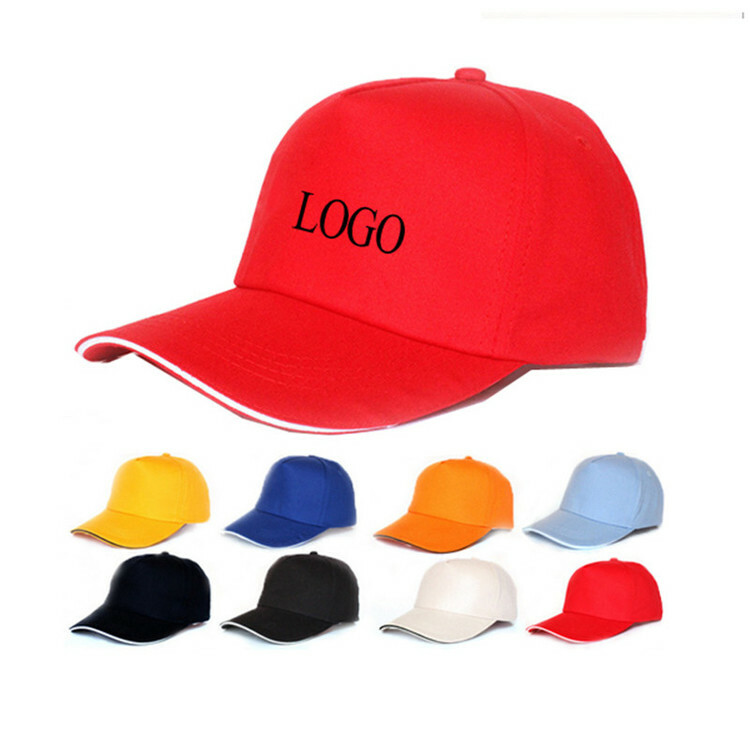 It features multiple and large logo areas for maximum exposure for your brand. 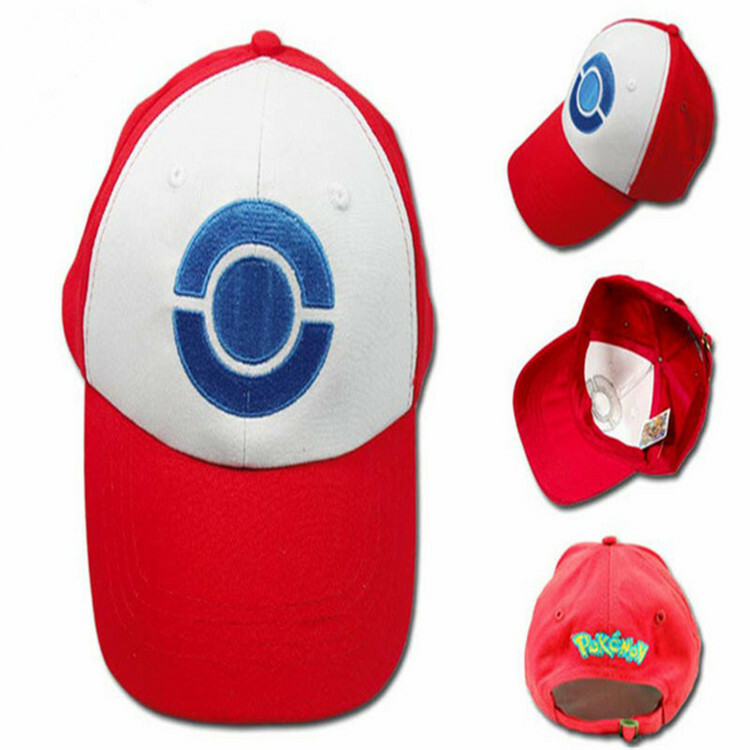 It fits on your head so it’s lots of fun for the wearer! School and college sports are perfect venues. This is a real promotional attention-grabber! 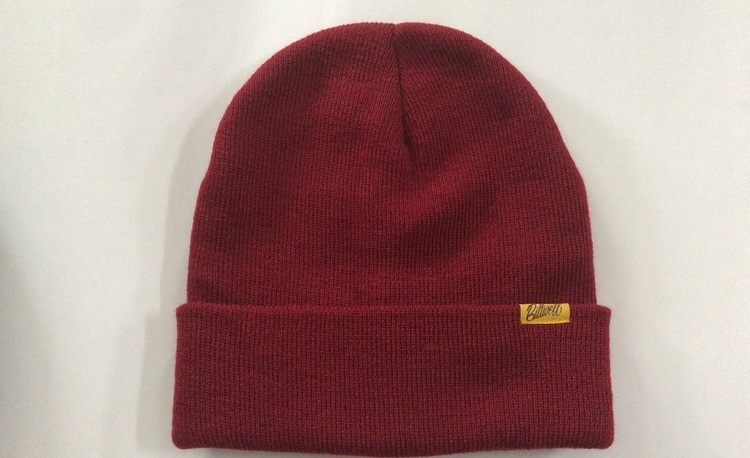 Knitting beanie hat is made of 100% Acrylic for winter season keep warm, one size fits most and unisex. 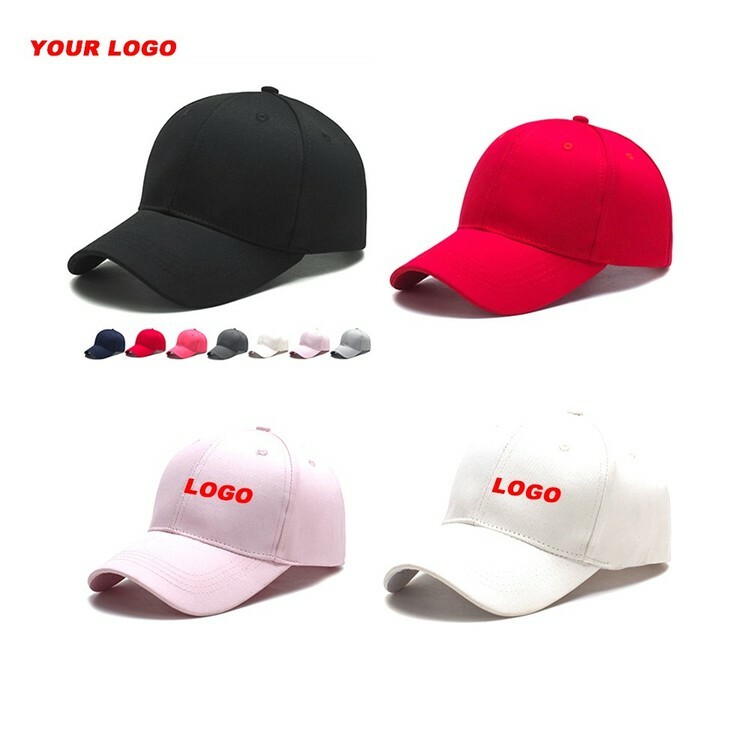 Customer logo can be embroidery with all colors. 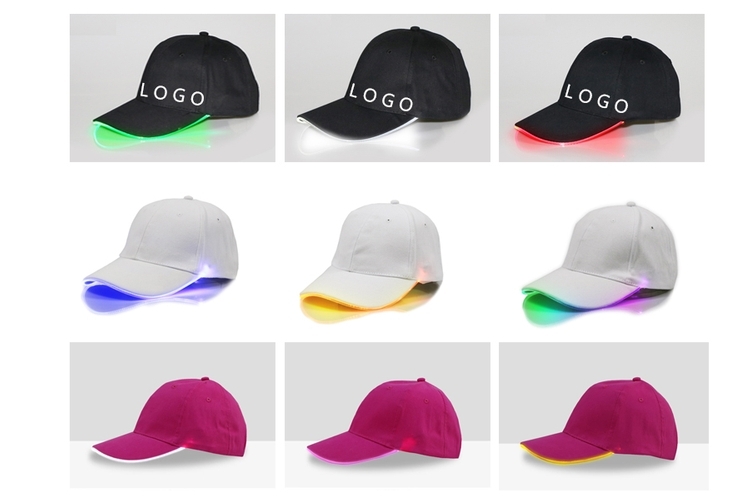 LED Baseball cap is made of 100% cotton. 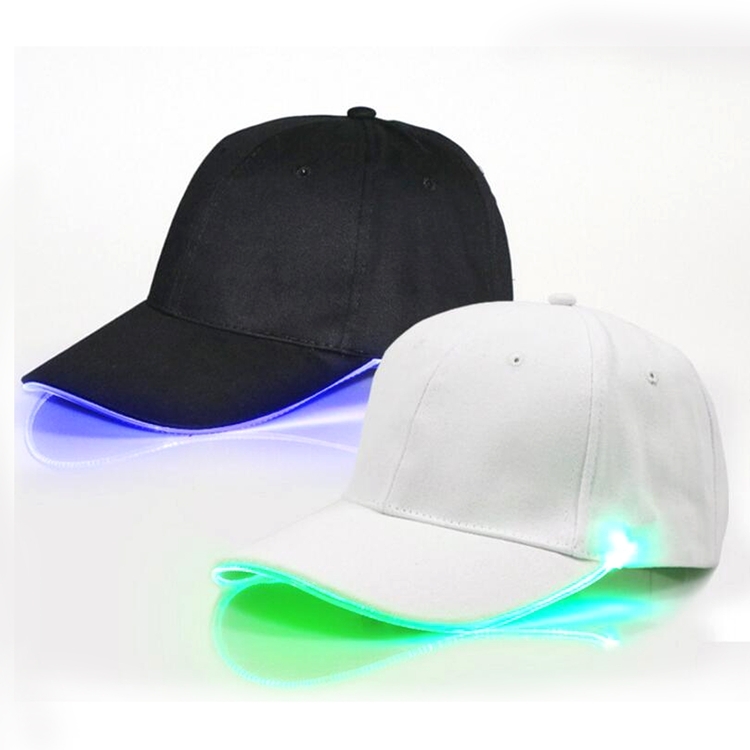 Lighted hat, easy "on/off" switch concealed in the brim can adjust the size. One Size Fits Most. 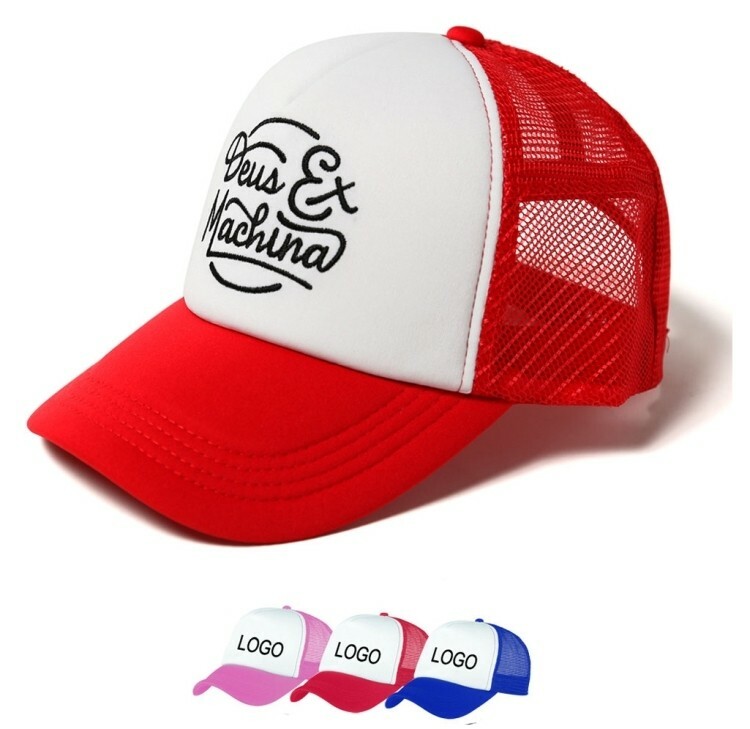 This 5 panel trucker Cap is made of 100% polyester foam at front. 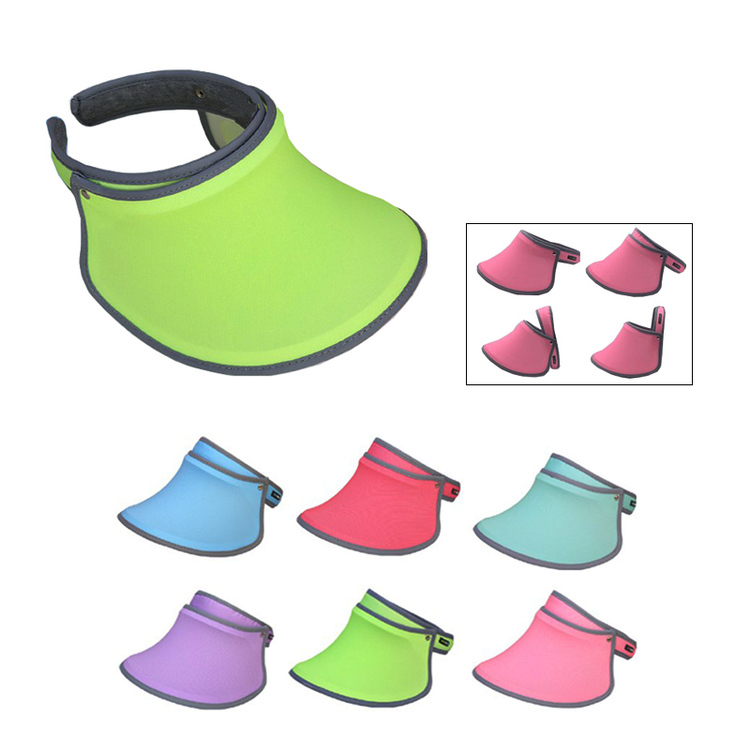 It also features a mesh back with adjustable plastic snap tab closure. Custom logo and other colors are available. 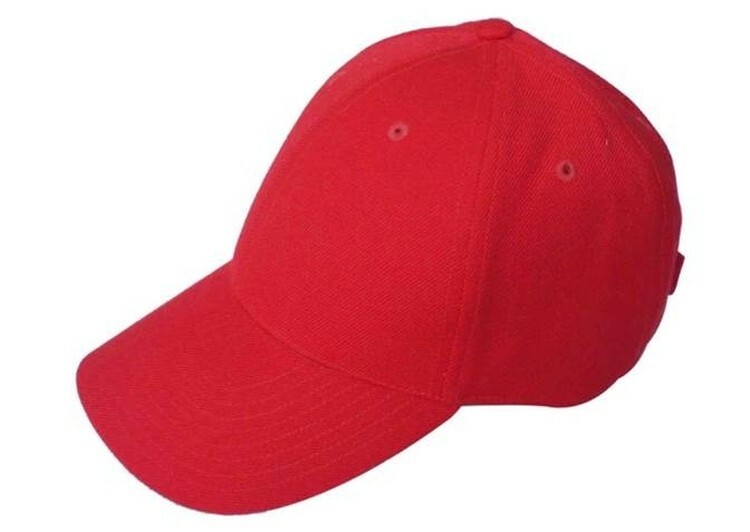 Baseball hat is made of polyester. Custom logo can be imprinted with all colors. 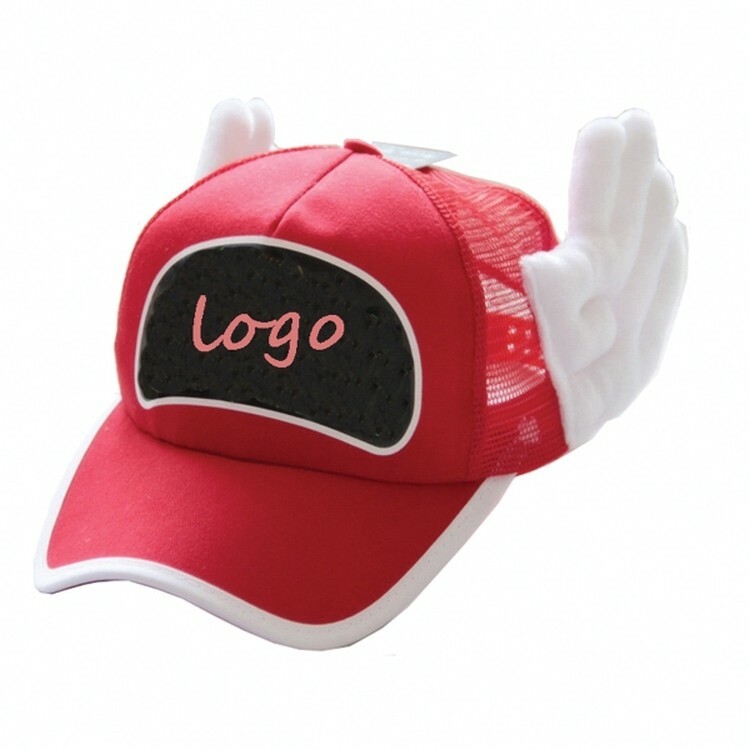 This Fashionable Angel Cap/ Hat suitable for all people. 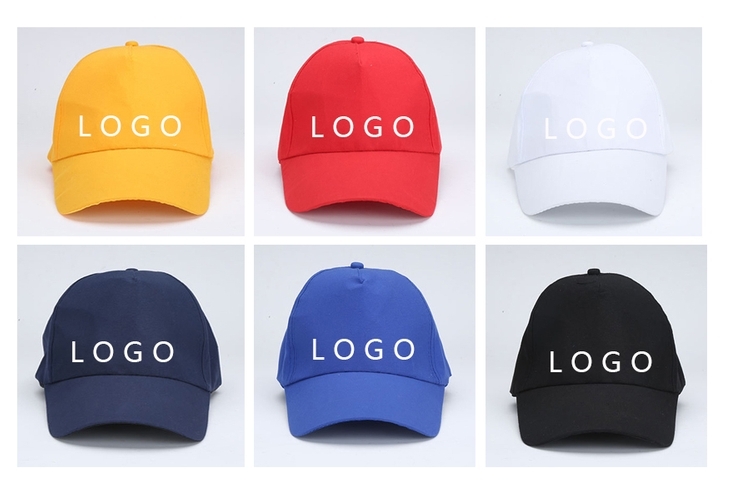 Logo, Color and size are customized. 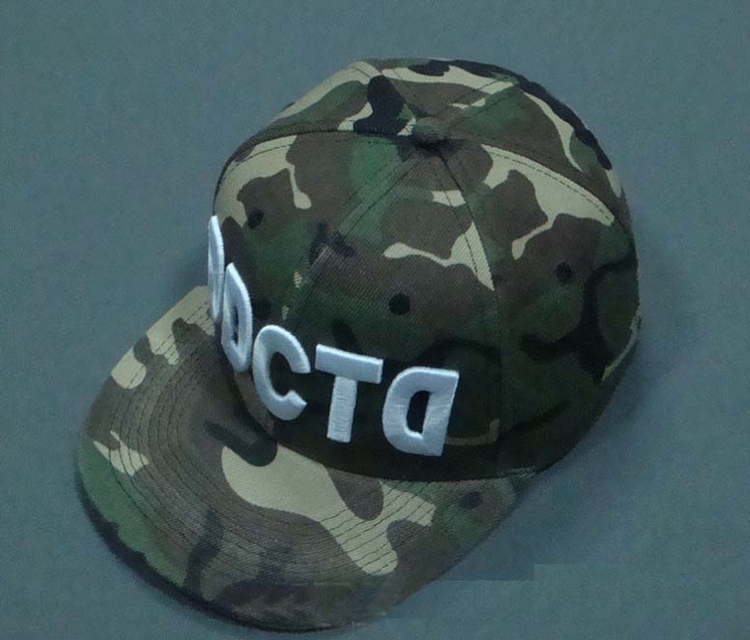 Digital Camo cap is made of cotton. 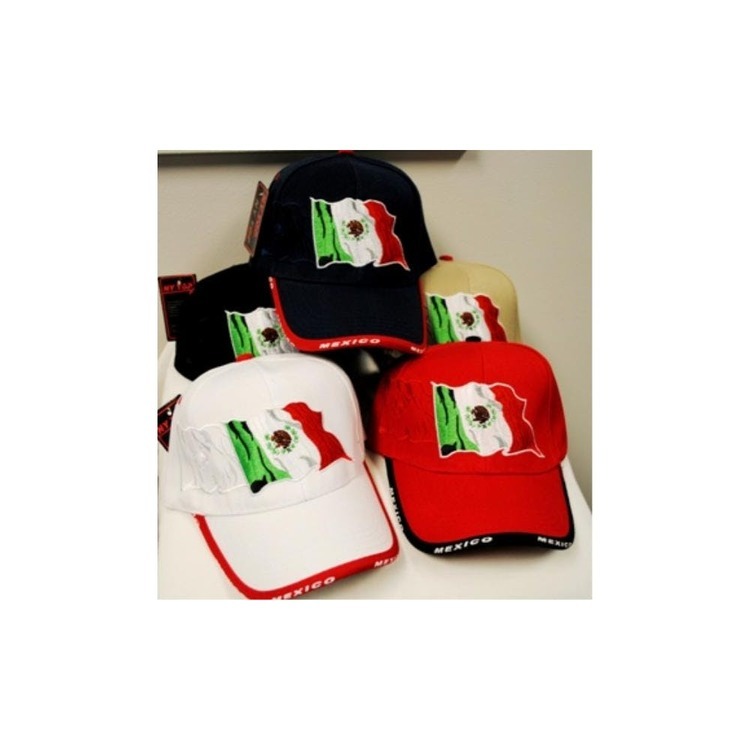 It is a perfect choice for outdoor sports, school stores, trade shows and gift shops. 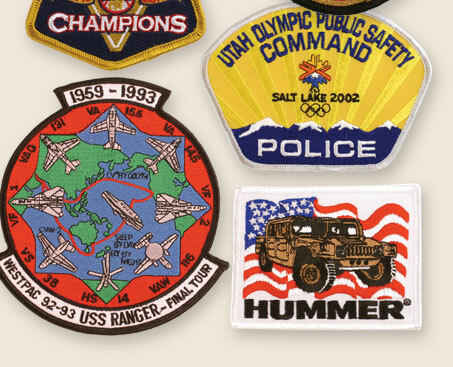 Custom logo can be embroidery with all colors. 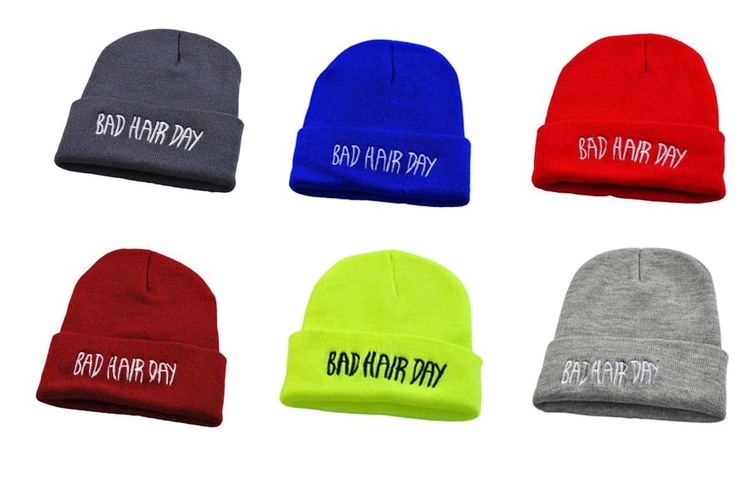 This hat comes with assorted colors and adjustable in size. Pack size are by the dozen. 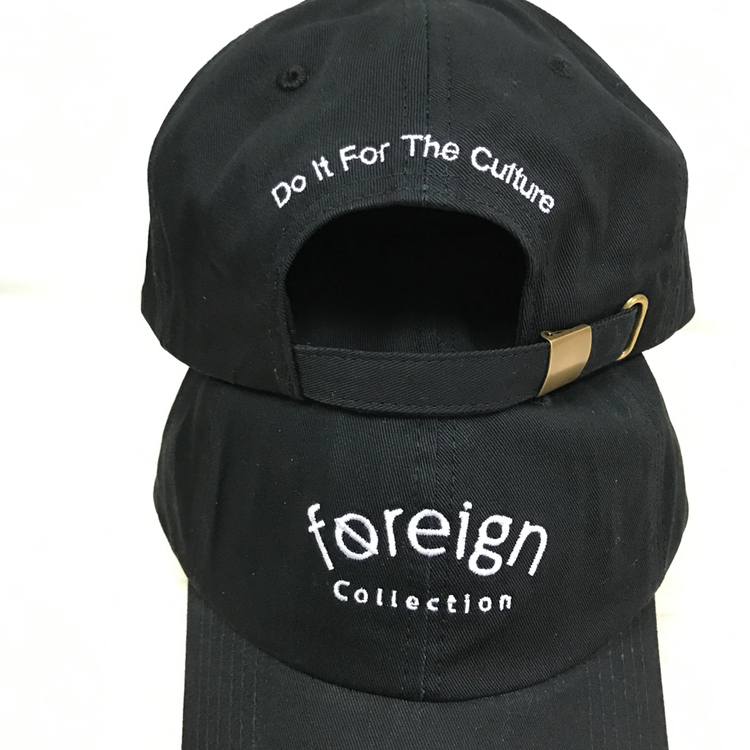 Constructed lightweight brushed cotton twill baseball cap, self fabric Velcro closure, matching color padded sweatband with 4 rows of stitching and sewn eyelets. 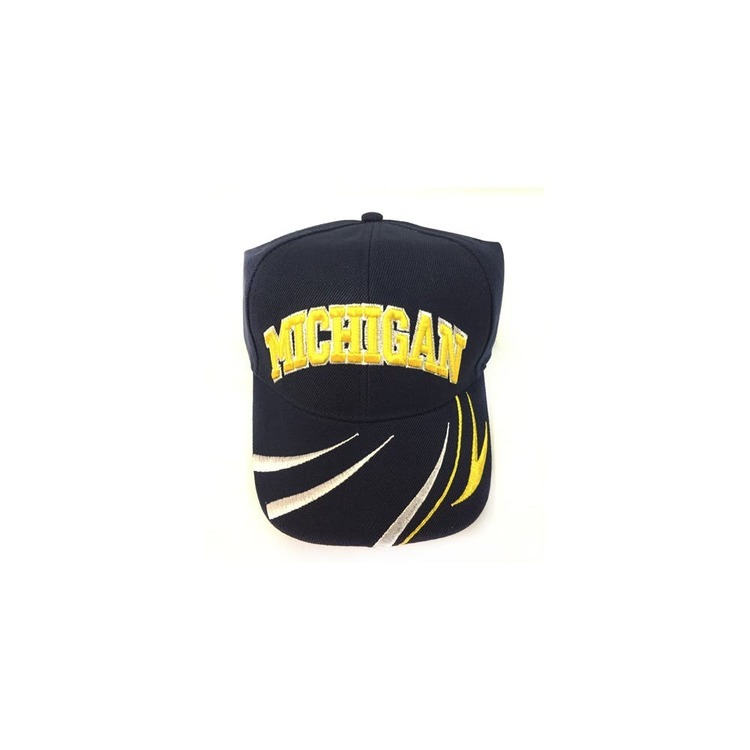 Silkscreen can be anywhere on the baseball hat, fully customized available, one size fits most. 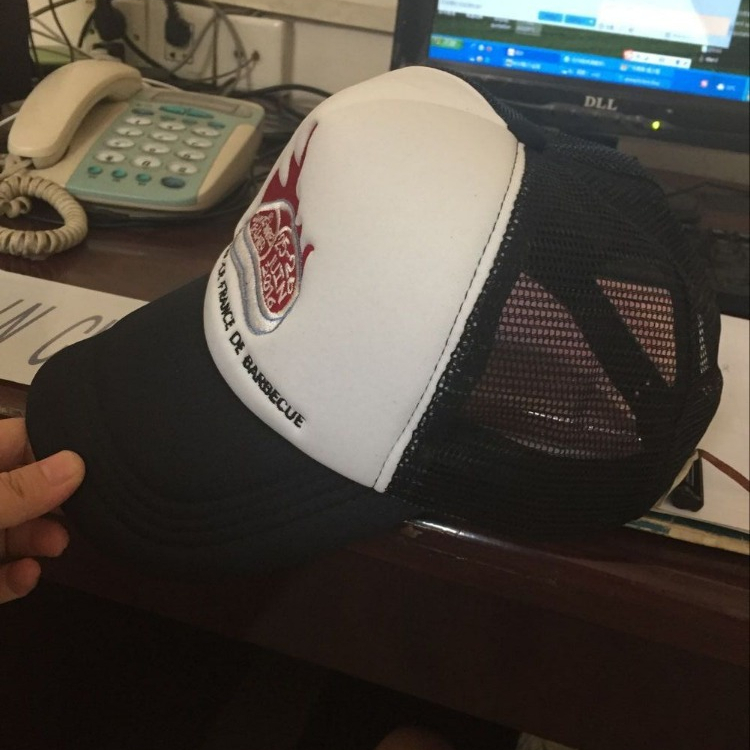 The product is made of canvas,it is using for baseball, this kind of hat is very fashionable and can also be used as a sun hat for shopping,customers can customize color and LOGO according to their own requirements,LEQ 10K pieces price is DDP by express delivery ,10K+ pieces price base on ocean shipping to California. Lighweight and breathable UV protection. 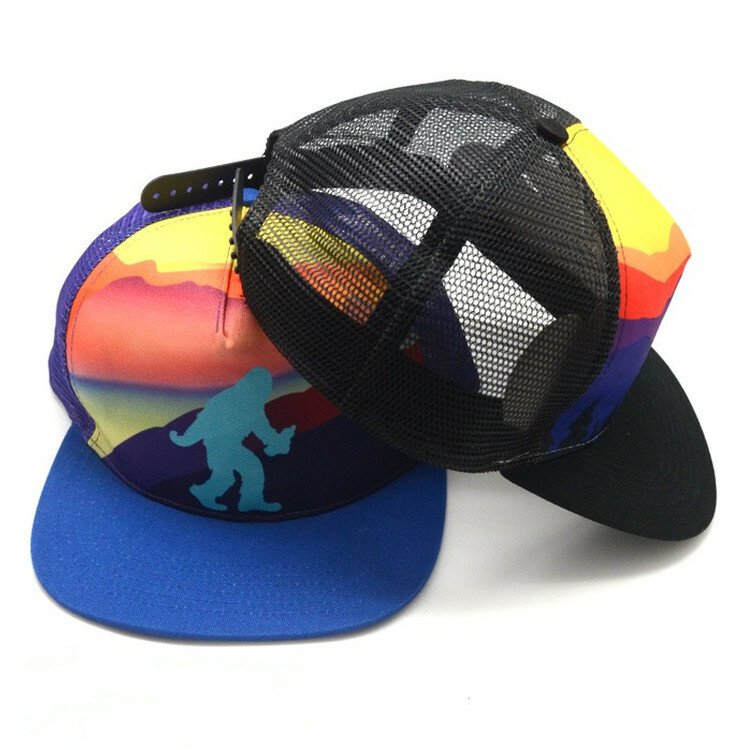 Curved brim will protect your face skin from the pain of the sunburn in a 360 degree direction. Ideal for beach, hiking, camping and outdoor events in summer. The brim of the hat length is 5 1/2".